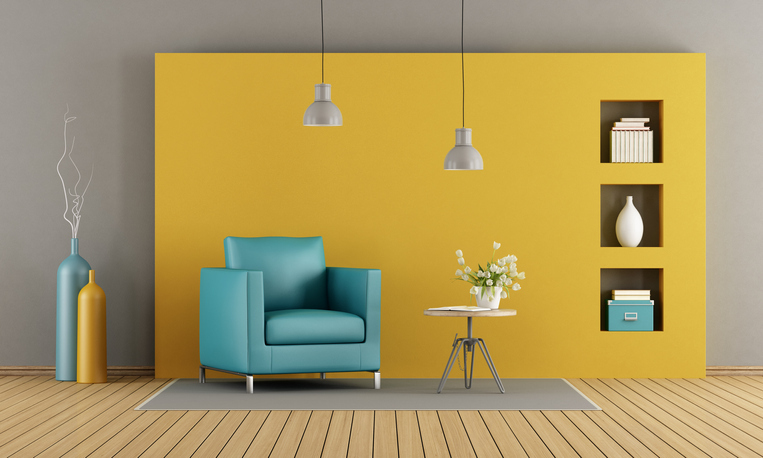 If you plan to redecorate your home in the near future, real estate pro Kathy Hamilton says that the right color choices can make all the difference in the feeling you’re trying to achieve. Better yet, updating your color palette within your home is one of the simplest and most affordable décor changes you can make. Meanderings. This palette is a mix of leisurely, rich shades like Island Green, Aurora Red and Wild Orchid. Pulled from diverse cultures, they tell the story of world travel and are great for spaces where you’ll be entertaining guests. Proximity. Proximity shows the connection between technology and nature and speaks to the challenges of modern life. These vivid blue-greens, green-blues and silver-grays are perfect for rooms with abundant natural light. Cravings. These culinary-inspired hues call to mind delicious tastes and exotic cuisines with colors like Cappuccino, Chili Pepper and Cayenne. This sensory experience is ideal for dining rooms or quiet spaces like reading nooks. Cherish. These soothing pastels evoke calm and serenity and are the epitome of comfort. The soft, nostalgic floral tones would be great in a powder room or master bedroom. The most adventurous homeowners will happily immerse entire rooms, or opt to more cleverly accent with Pantone's vibrant and eclectic Color of the Year: PANTONE 16-1546 - Living Coral. According to the Color Institute, Living Coral emits the desired, familiar and energizing aspects of color found in nature. In its glorious, yet unfortunately more elusive, display beneath the sea, this vivifying and effervescent color mesmerizes the eye and mind. Lying at the center of its naturally vivid and chromatic ecosystem, PANTONE Living Coral is evocative of how coral reefs provide shelter to a diverse kaleidoscope of color.